The AS 80 activity sensor designed as an attractive wrist band has two clever tracking functions, which record your activity day and night. Set targets for your daily exercise, observe your sleeping paterns or check your calorie consumption. 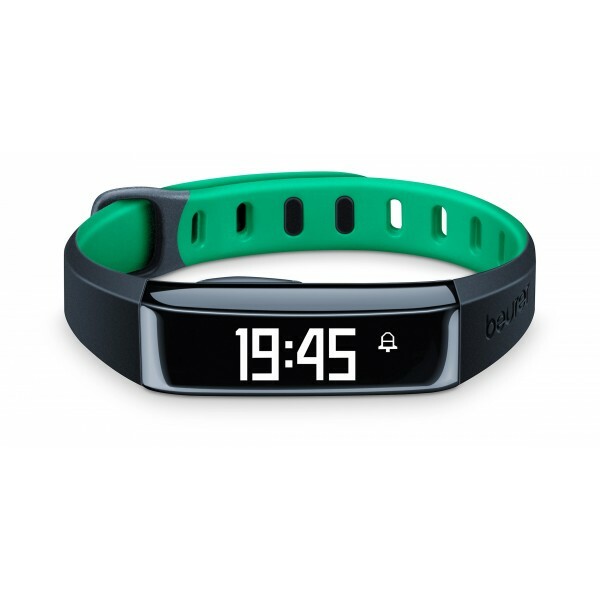 The activity sensor continuously tracks physical activity and monitors quality of sleep. All your physical movements are then converted into steps.